JPKouture by Hadassah, is part of JPKingdom Ltd started in 2011, a plus size fashion brand featuring clothes, accessories, shoes, etc for curvy ladies from size 12 and above. 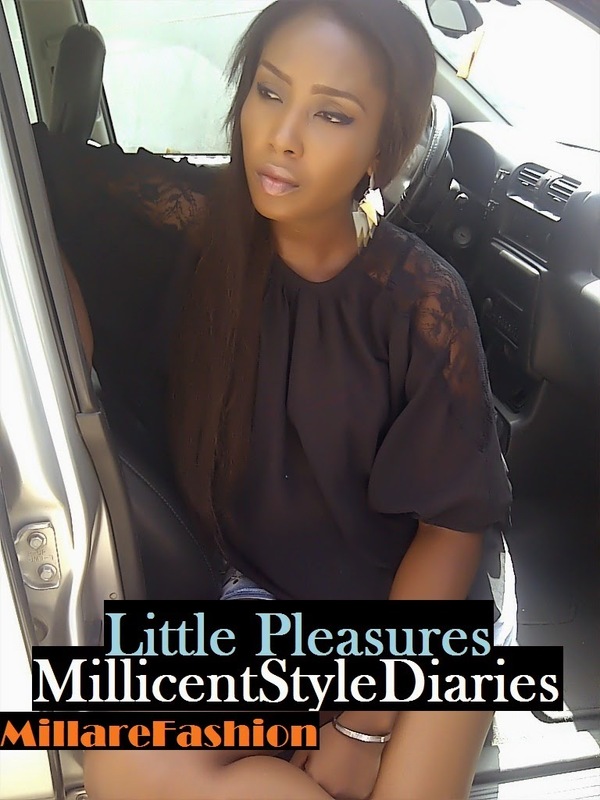 JPKouture was born in 2013, specialise in creating beautiful couture piece with blend of sequin, lace, beadings, ankara etc. Each piece is carefully designed to enhance the curves and create elegant silhouette for full figured ladies, making her feel beautiful and flawless. JPKOUTURE has now extended its brand to cater to ladies of sizes, because they believe every body type is beautiful and every woman deserves to feel both elegant and flawless whether they size 0 or size 30. 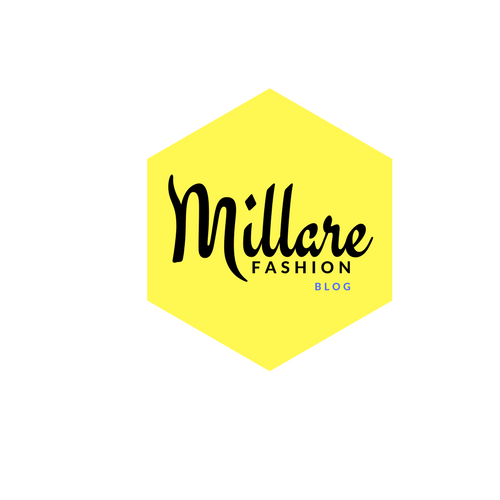 Our brand mantra is to choose minimalism over excess, add value not mass and to be wherever function meets great aesthetics. 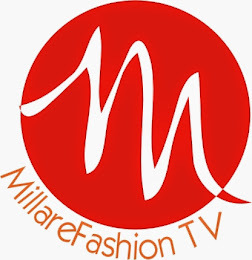 Debuting in 2014, the brand was nominated for 2015 Ghana Fashion Award Emerging Fashion Brand. Each piece is designed for versatility but stays true to structure and form taking into consideration the five pillars of the brand: Passion, Conservation, Timelessness, Functionality and Joi de Vivre. 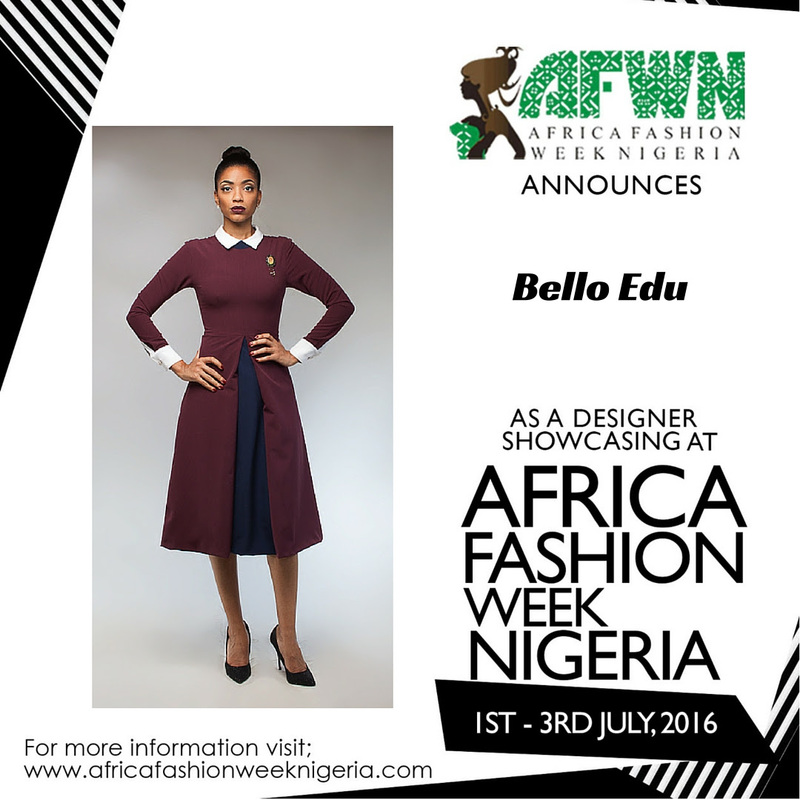 Bello | Edu is lead by founder and principal designer, Alima Bello. Alima is of Nigerian and Ghanian heritage and is a graduate of University of Ghana Business School. She began creating clothes for her family and friends in 2008 and attributes her flair for aesthetics to her African heritage.